Contact us now for your copy, or download here. Please be aware that we only supply retailers. If you are not a retailer, please ask your local shop to contact us or check our stockists page for your local stockist. 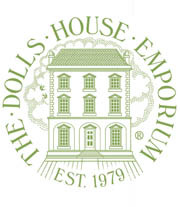 Streets Ahead are the sole worldwide Importer and Wholesale Distributor of The Dolls House Emporium range. 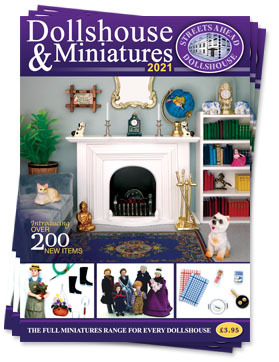 Are you a Streets Ahead Dollshouse or Dolls House Emporium Stockist? Contact us now to be added to our stockists page.